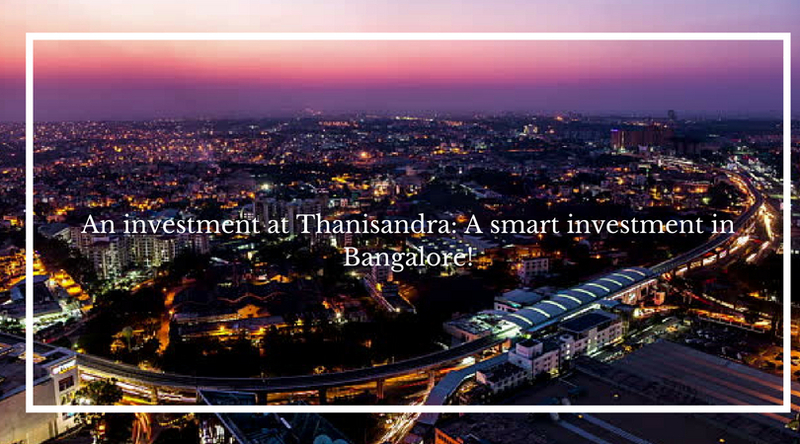 An investment at Thanisandra: A smart investment in Bangalore! Among the metropolitans, Bangalore has created a different identity with its advancement and mobility. Compared to the metropolitans, the city is less polluted and gaining more IT attraction day by day. This has made Bangalore a better place to live in. Bangalore has set new parameters in IT sector since decades and a demand for modern age living is growing day by day. The decline in the real-estate sector shown after GST has also started slowing down, which has inspired the giants in real-estate to launch their dream projects in Bangalore. Now a question arises, where to invest in Bangalore? 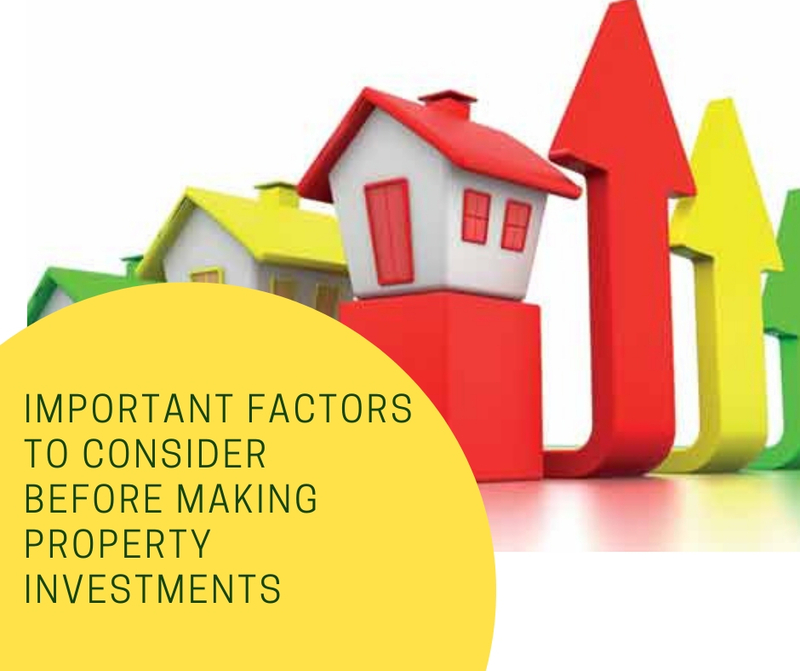 There are many such locations which are well-connected to the city and are providing the most facilities and amenities but the major issue is pricing. Most of these projects located at prime locations like Hebbal offers the pricing of their units starting with crores. Now, if you got all the luxuries available in comparatively low prices why will you not prefer it? Thanisandra, Bangalore, a locality considered as a village in the southern part of Bangalore, has now gained a reputation with the growing multinationals in the locality. An alternative road to Bangalore International Airport has increased the importance of Thanisandra. At Thanisandra, many leading real-estate giants have launched their complexes. Apart from these, Supertech Micasa will offer you a better future for your investment. Located near Hebbal, all the major locations are easily accessible and you will find all the sumptuous features of a modern lifestyle here. A comfortable living with a wide range of key features and world-class amenities offers you the best cosmopolitan lifestyle. A spacious 2, 3 BHK apartment at Supertech Micasa Bangalore offers you proper ventilation and ultra-space balconies. The convenient location of Thanisandra makes this place easily accessible to most of the shopping malls, schools, hospitals, multiplexes etc. Prices for these apartments vary from INR from 60.33 lakhs to INR 95.16 lakhs. Apart from this, Bhartiya City Nikoo Homes 2 developed by Bhartiya Group has all the modern amenities that a property seeker required for a quality life away from the hustle and bustle of Bangalore city. The 9 towers covering 2014 luxurious apartments from 1 BHK studio apartments to 3 BHK apartments with penthouses. A plenty of amenities with separate pools for kids and adults, amphitheatre, gym, separate courts for tennis, squash, badminton and basketball, club house, community hall etc. with all facilities including security, parking, lifts are available at Nikoo Homes 2. Prices of each of these units are quite competitive and ranges from 44.94 lakhs to Rs. 1.11 crores.